In 1998, Mario Soares, former President of Portugal, organized the Independent World Commission on the Ocean, comprising leaders and experts from around to globe, to create an agenda for the sustainability of the oceans. In the final report, The Ocean Our Future, Soares writes, "We need to forge a new ethico-political relationship between humanity and the oceans, a relationship with a political and juridical basis which creates an atmosphere of sharing and solidarity and which provides for a new universalism centered on knowledge of the oceans; a relationship capable of unifying the citizens of the world under one banner, a common, unique and irreplaceable asset: the sea which all the continents share." Among its many suggestions, the Report calls for an ocean observatory that "would serve as a focal point for bringing together relevant information from other sources official and unofficial, including intergovernmental, governmental and non-governmental institutions or networks." 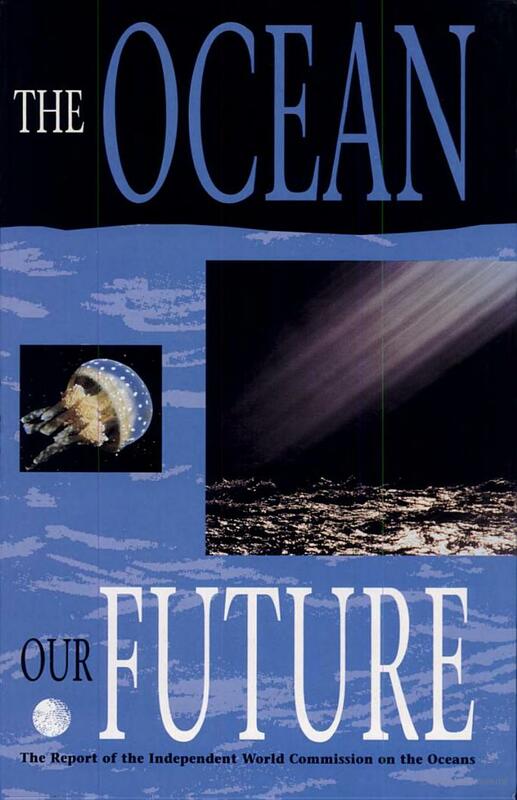 At the same time, "the Observatory would serve as an interactive virtual observation site for all ocean-related information on the World Wide Web, providing direct electronic links to all relevant (public and private) Internet sites." The World Ocean Observatory is the realization of that recommendation.